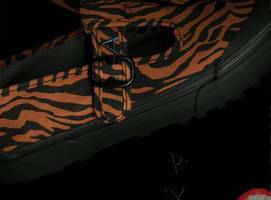 Streetwear and skate culture... For spring, London based designer Ashley Williams has merged for Vans Classics styles with her latest collection to create a line of footwear featuring the graphic..
▶ Videos for "Ashley Williams"
A look at Arsenal's most wanted targets in the Summer Transfer window. 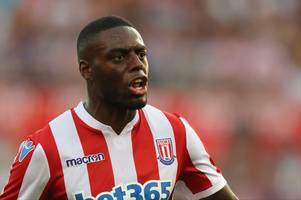 Selection of Players linked with a move to the Gunners. 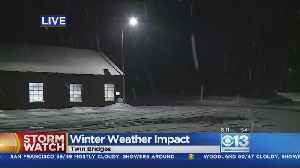 Christian Benteke (Aston Villa) Thiago Alcantara (Barcelona..
CBS13's Ashley Williams is up in the snow along Highway 50. 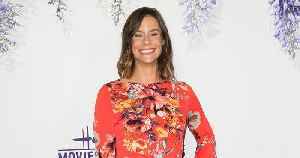 "Northern Lights of Christmas" premieres December 15th on Hallmark Movies and Mysteries. After a senator's daughter is kidnapped and held for ransom, the FBI is called in to assist with finding the little girl before their time limit expires. However, in order to do so, they must dig into.. 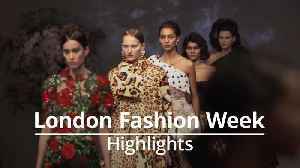 Highlights from London Fashion Week including shows from Burberry, Ashish, Julien Macdonald, Victoria Beckham and more. BBC Local News: North West Wales -- Wales manager Ryan Giggs says Ashley Williams will keep the captaincy despite dropping him for the Euro 2020 qualifying win over Slovakia. 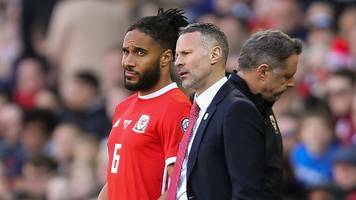 BBC Local News: Mid Wales -- Wales manager Ryan Giggs says Ashley Williams will keep the captaincy despite dropping him for the Euro 2020 qualifying win over Slovakia. 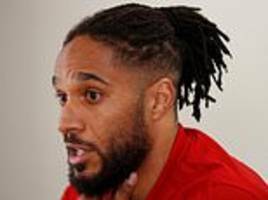 BBC Local News: South East Wales -- Wales manager Ryan Giggs says Ashley Williams will keep the captaincy despite dropping him for the Euro 2020 qualifying win over Slovakia. 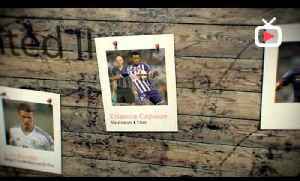 BBC Local News: North East Wales -- Wales manager Ryan Giggs says Ashley Williams will keep the captaincy despite dropping him for the Euro 2020 qualifying win over Slovakia. BBC Local News: South West Wales -- Wales manager Ryan Giggs says Ashley Williams will keep the captaincy despite dropping him for the Euro 2020 qualifying win over Slovakia. 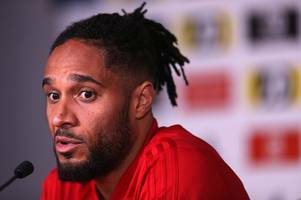 Wales captain Ashley Williams says "age comes to all of us" but has no immediate plans to retire from international football. 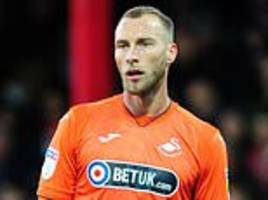 Signed from Ajax in the summer of 2016, Mike van der Hoorn was supposed to be the natural successor to Ashley Williams in the Swansea City back four. 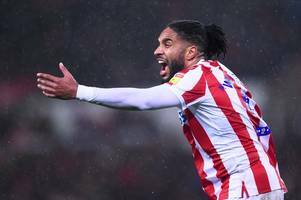 Former Swansea defender Ashley Williams was caught on camera mocking Bluebirds' fans when looking at a picture in the players' tunnel at the Cardiff City Stadium on Friday. 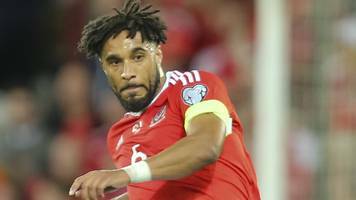 Ashley Williams apologises after a video showed the Wales captain mocking Cardiff City fans. Koeman flop has zero chance of making it into Silva's Everton team - agree? 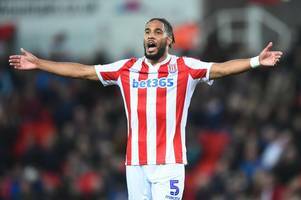 We ask you if there is any way back for Ashley Williams at Everton following his loan spell at Stoke City. 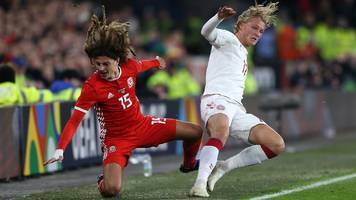 Ampadu barged into Dolberg in an aerial duel moments after the Dane had been booked for a bad foul that sent the Chelsea player into advertising hoardings. 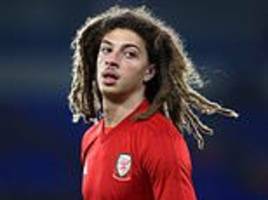 Ethan Ampadu was right to stand up for himself after being fouled during the 2-1 defeat by Denmark, says Wales captain Ashley Williams. 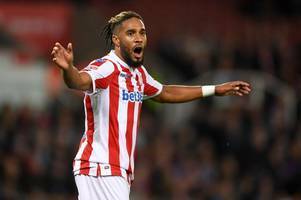 Ashley Williams feels Wales have laid a solid base for their forthcoming European Championship campaign despite missing out on Nations League promotion. 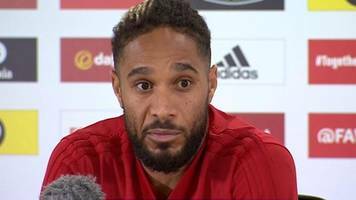 Captain Ashley Williams says he will be "disappointed" if Wales do not top their Nations League group by beating Denmark on Friday. 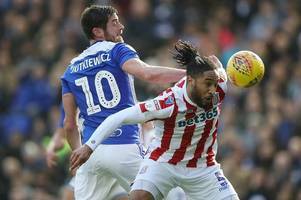 West Bromwich Albion should consider a move for Everton defender Ashley Williams at the end of the season.